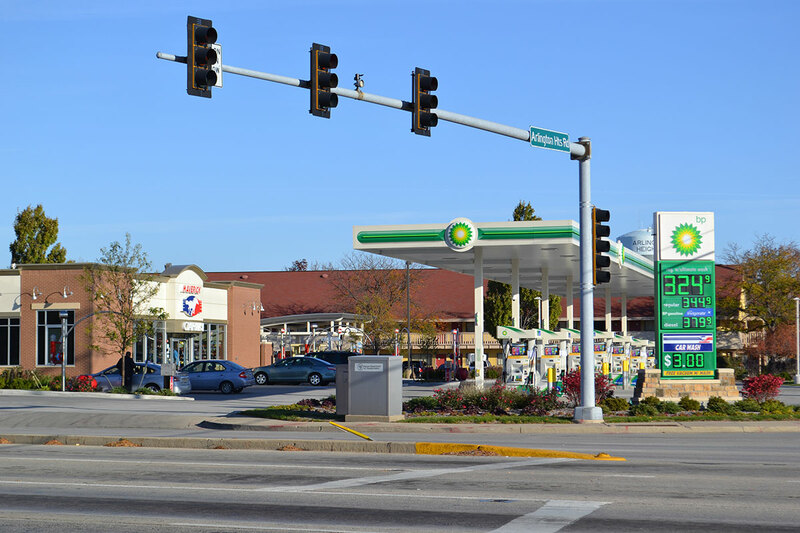 Arlington Heights, IL, Northwest corner of Arlington Heights Rd. 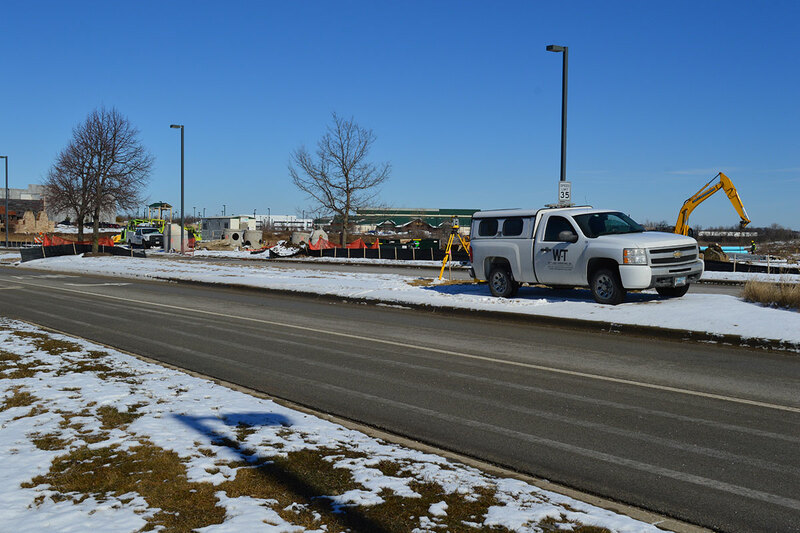 and Algonquin Rd. 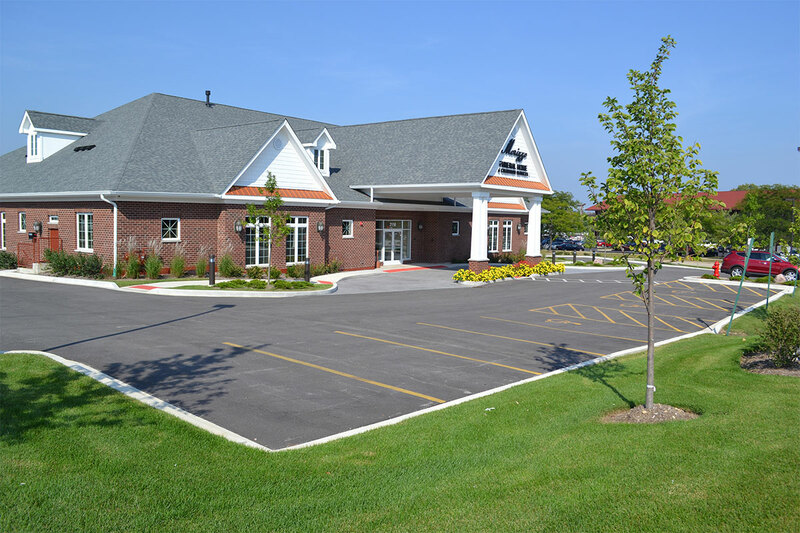 The project was challenged by site constraints, strict municipal design requirements and innovative client program requirements. 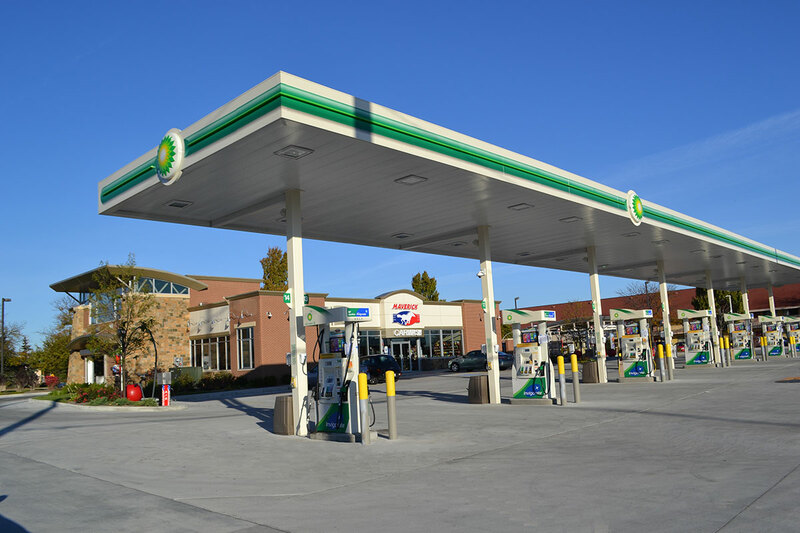 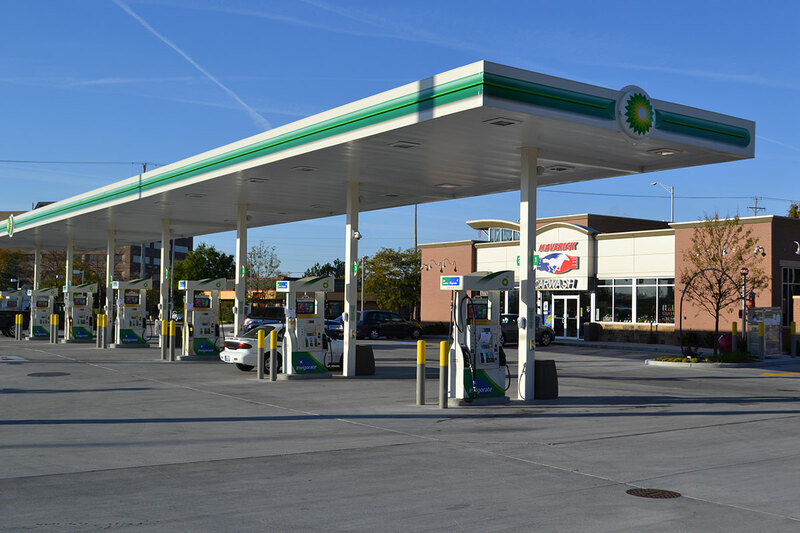 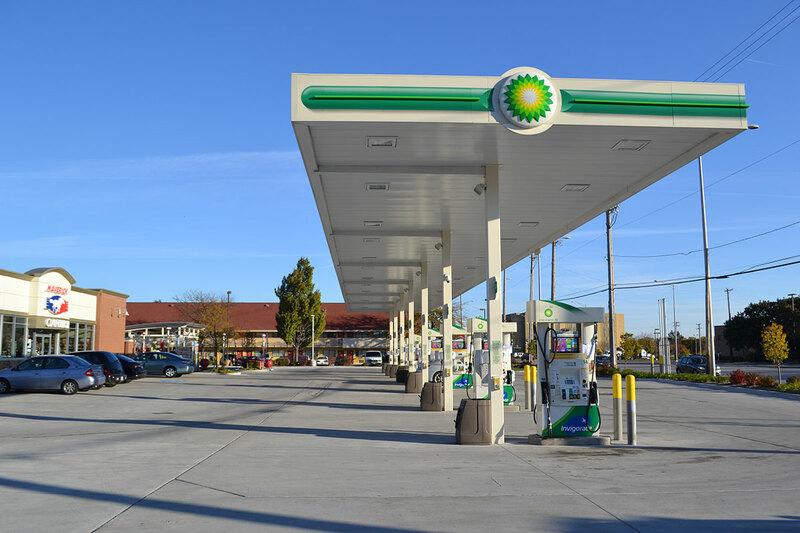 The project included redevelopment of an existing BP gas station and was originally based upon a prototype AM/PM convenience store. 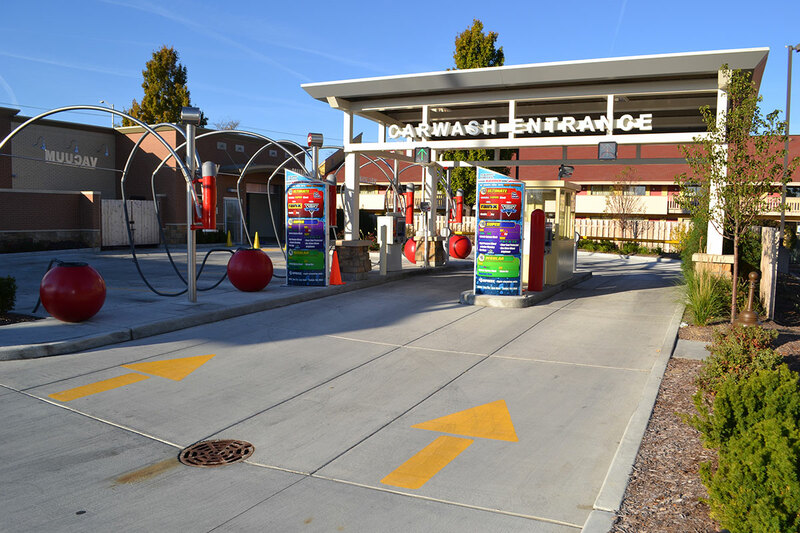 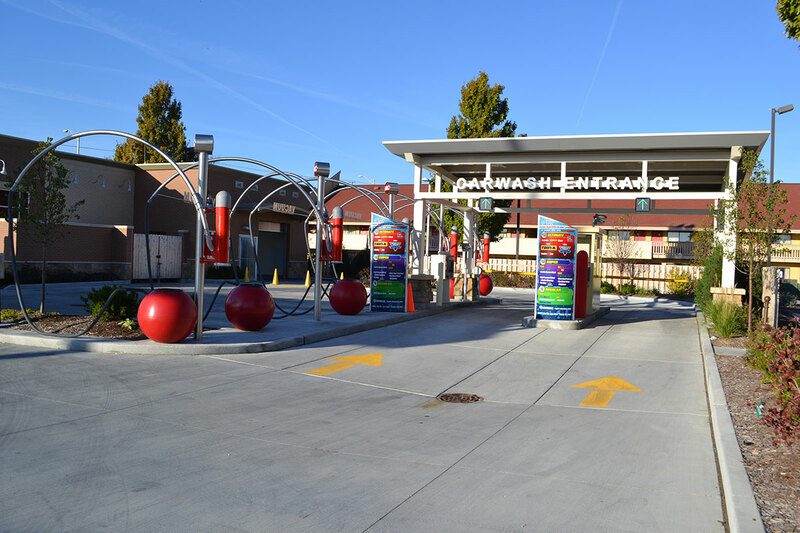 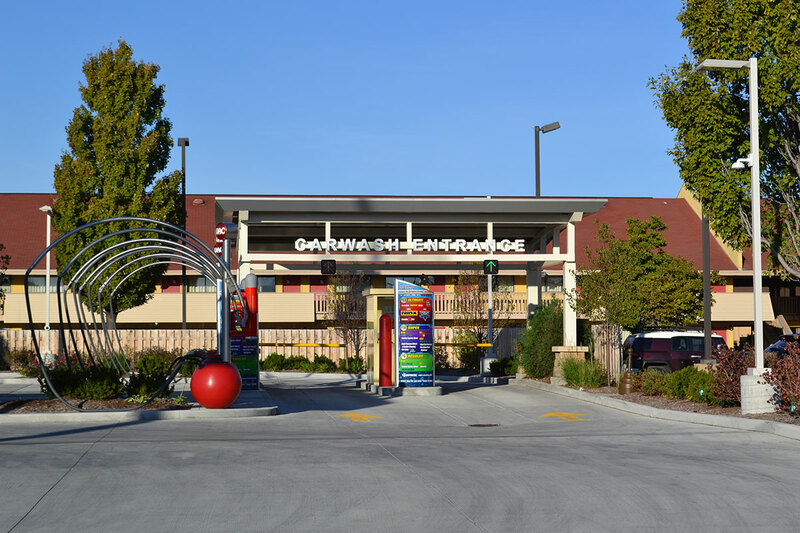 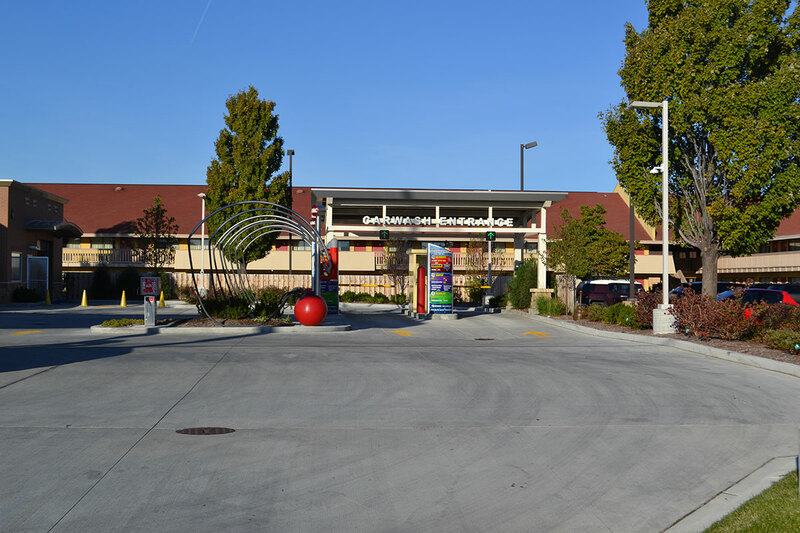 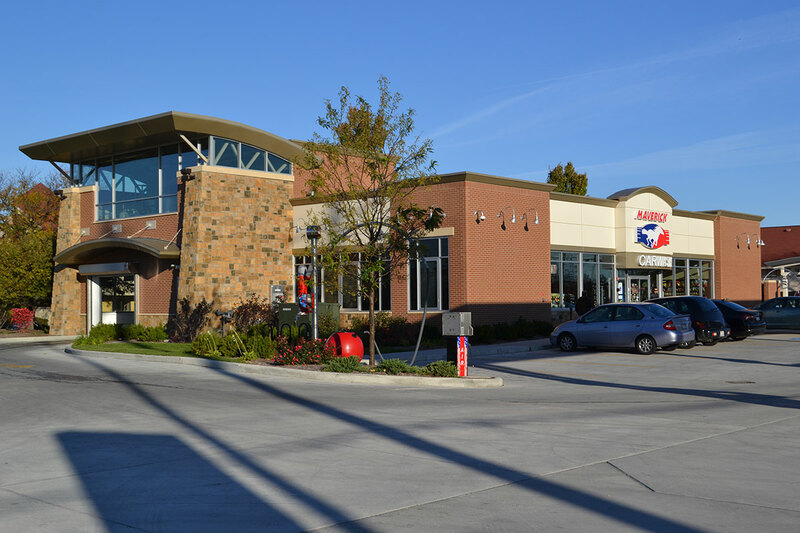 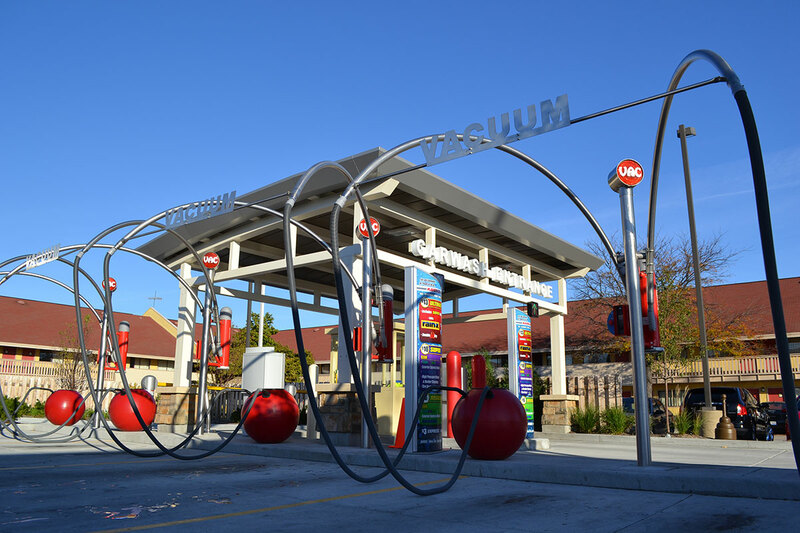 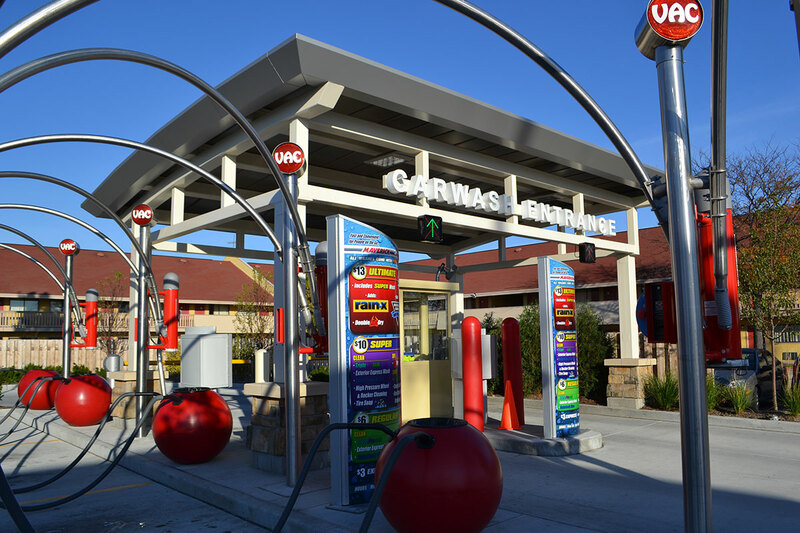 In the end, the project included a new client image, custom Maverick c-store, state-of-the-art carwash, all with site constraints requiring numerous variations. 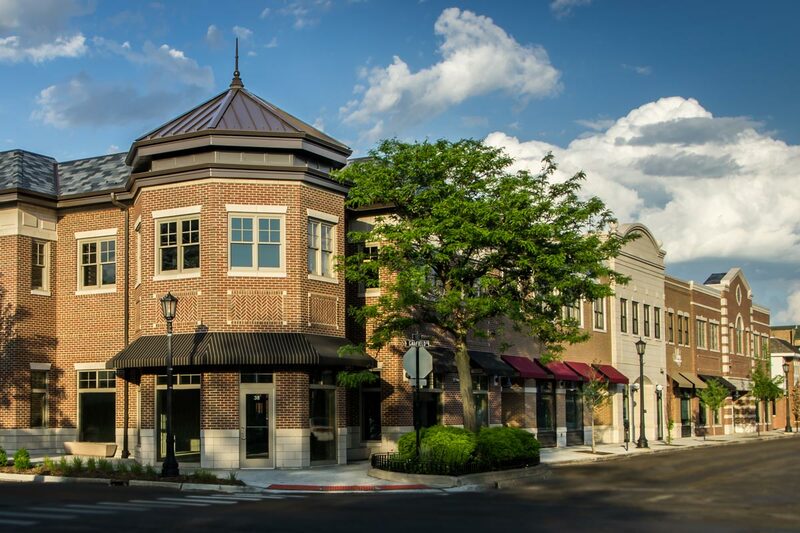 The project was let by our Building Design & Program Management Solution, who worked directly with the client and coordinated with internal and external sub-consultants to deliver a successful project.